Directions & Route Planning. . . The Old Station lies in Malhamdale on the edge of the Yorkshire Dales National Park just about midway between Settle & Skipton, a little over a mile off the main A65 Leeds to Kendal road. From the A65 road turn to the north (right from Skipton, left from Settle) in the village of Coniston Cold. 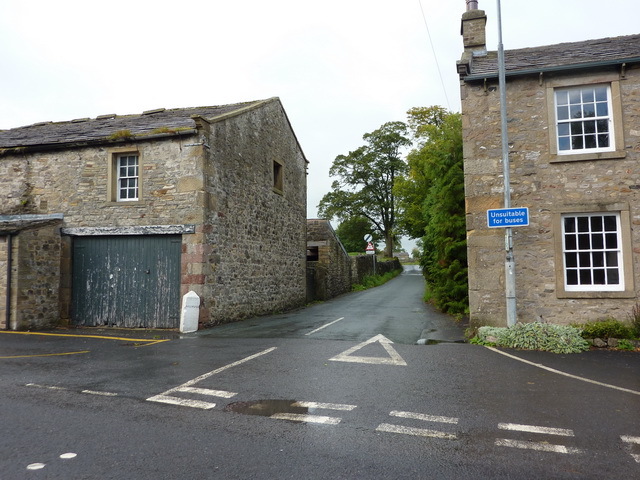 This is a narrow junction between 2 stone buildings marked ‘Unsuitable for Buses’. 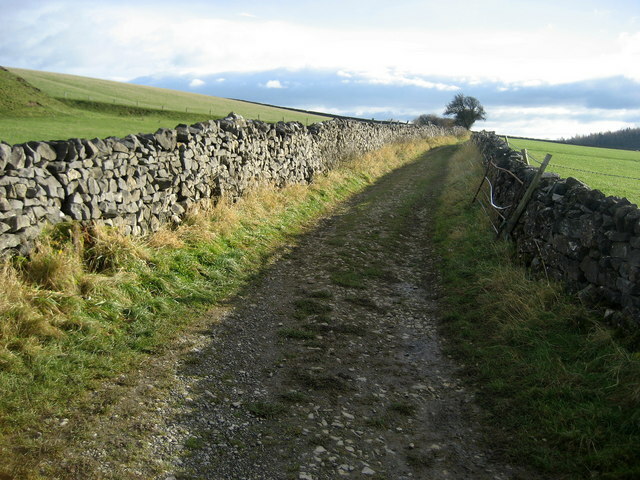 In less than a mile you will pass under the Skipton – Carlisle railway line. In approx 400 metres you will approach a junction where the road will turn sharply right to a bridge (“RED BRIDGE”) over the river. Immediately before this turning you need to bear to the left to the hamlet of Bell Busk. You will see The Old Station on your left. Approx 150 m after turning left you will see the entrance to The Old Station on your left. Make your way up the unmade road where you will find plenty of parking in front of the house. 1. 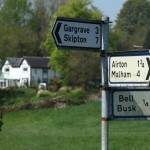 In the village of Gargrave it may encourage you to turn off the A65 and take a road named Mark House Lane, IGNORE IT !!! This road is definitely not suitable for cars, even 4 wheel drive varieties, and although your sat nav may tell you that you are only 3 or 4 minutes away, you are, but not that way, and may end up with a snapped axle or a hole in your sump!!! See what we mean! Please follow the directions above. 2. If coming from “darn sarf”, particularly up the A1 or M1, your Sat Nav/GPS may want to take you along the M62 towards Bradford and then through Bradford, via Keighley to Skipton. We would recommend staying on the M1 until it joins the A1 to the north east of Leeds. Stay on the A1(M) until junction 45 which is the A659 signposted OTLEY & Tadcaster. 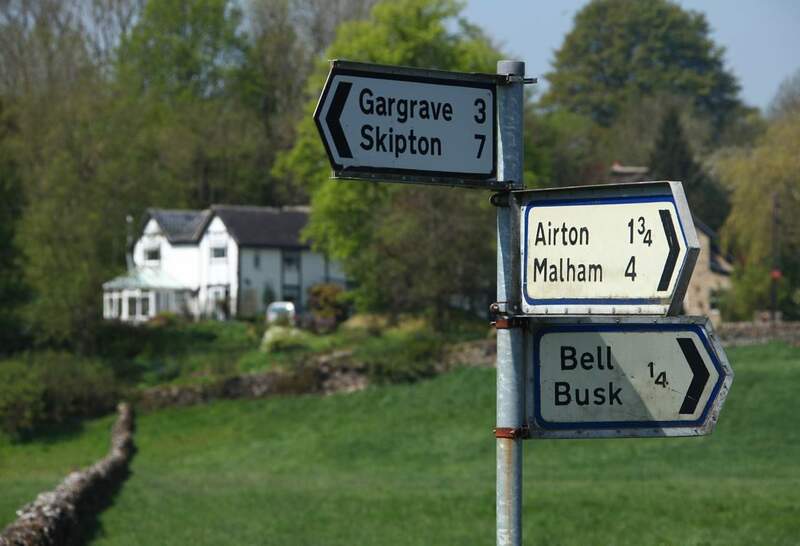 Follow the signs for Otley, then Ilkley and then Skipton. At some point this will become the A660, and then on the Burley in Wharfedale by pass it will become the A65, then proceed as above. To plan your route in detail use the ‘Google Maps’ link below.